The Defence Committee has today published its Ninth Special Report of Session 2016–17, Who guards the guardians? MoD support for former and serving personnel: Government Response to the Committee’s Sixth Report (HC 1149). The report is damning in its criticism of the Iraq Historic Allegations Team (IHAT) saying it has cost the taxpayer £60 million and not a single conviction has been made. It accepts submissions made by Hilary Meredith Solicitors that the lives of soldiers have been put on hold because of allegations made against them – in many cases without any credible supporting evidence. The report adds that the effects of this on the British military are “profound and enduring”. The report makes it clear that the MoD cannot claim that it has been a victim of the industry; nor can it claim that it had no way of foreseeing the creation of this industry. It states that the MoD must take responsibility for creating an environment in which the generation of cases – with little or no supporting evidence – was able to occur. 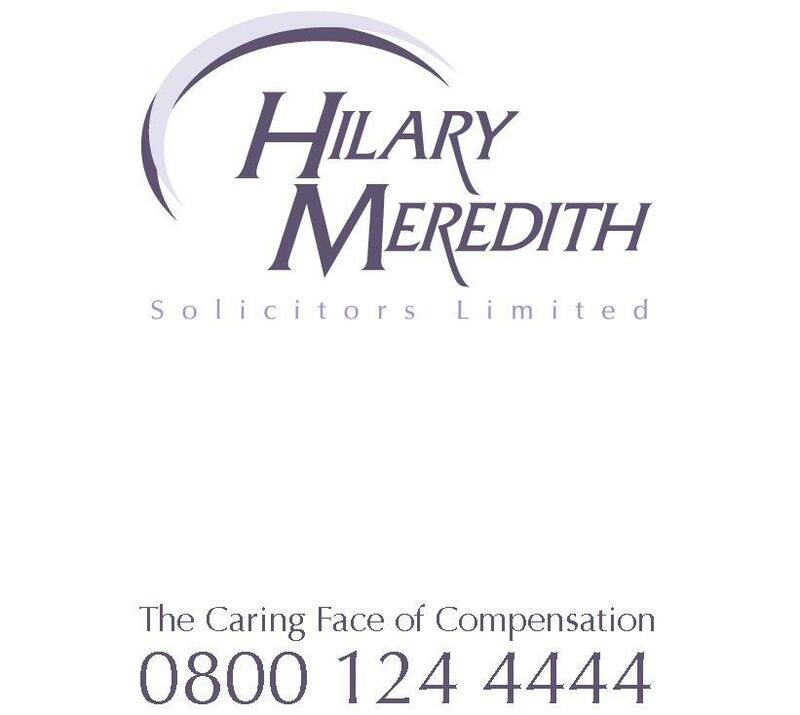 Hilary Meredith Solicitors has long campaigned for the MoD to provide a framework of support for servicemen and women facing judicial process. Hilary Meredith has been instructed by clients subject to judicial process and had started the process of bringing a Judicial Review against the MoD over the issue. The firm had also met with the Government legal department. As has been widely reported, Ms Meredith is representing a decorated major who faces prosecution for manslaughter over the death of an Iraqi teenager 13 years ago. She also provided evidence at the Defence Sub Committee’s inquiry into the support offered by the MoD to former and serving military personnel who are subject to judicial process. The Defence Committee report says the MoD’s package of support for service personnel is “fragmented, inaccessible and largely unknown”. It says the MoD must, as a priority, devise and publish a single, accessible framework which sets out the MoD’s responsibilities and the support soldiers and veterans can expect to receive. That framework must be widely publicised and understood throughout the chain of command. “It has been a long, hard battle but this report backs our call for the MoD to support servicemen and women facing judicial process with a framework of support. “The early indications are encouraging.